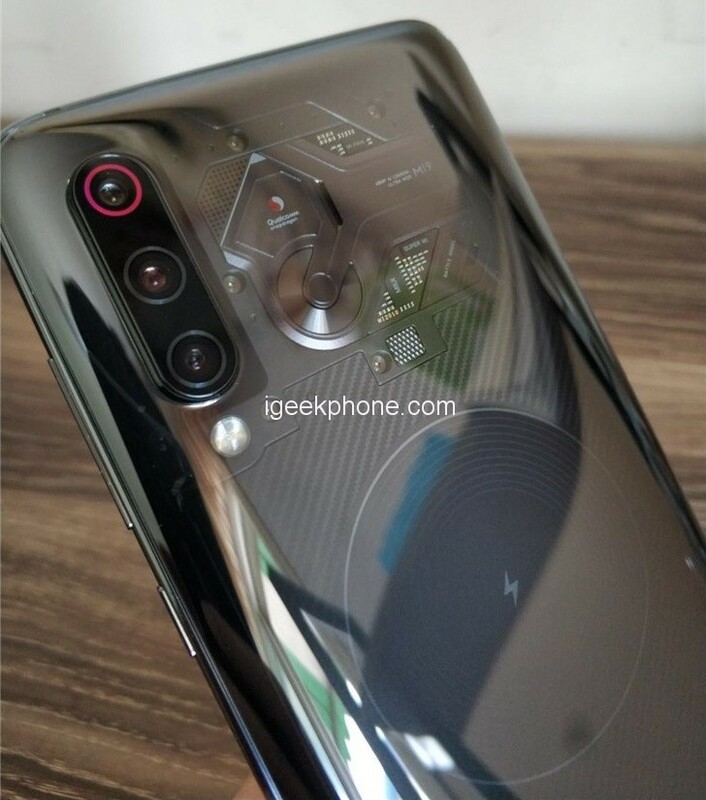 It has been a month since the listing of Xiaomi Mi 9 and I believe that many of my older brothers who have already bought it, but there are also some who are still waiting to see or are still hesitating to buy an Explorer Edition of Mi 9. Given that there are no major differences between these in addition to storage and storage, this experience is focused on the appearance of the Explorer Edition. 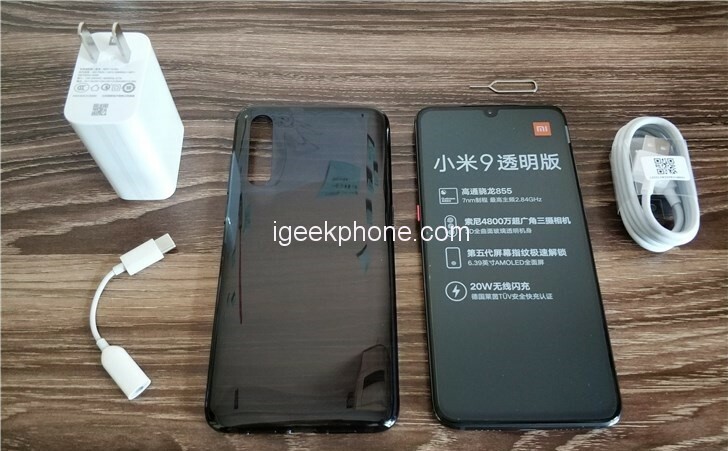 This time, all the versions of Xiaomi Mi 9 are the same, no difference. Regular accessories: charging cable, Type-C headphone adapter and black phone case (non-Exlorer Edition of the case is transparent). 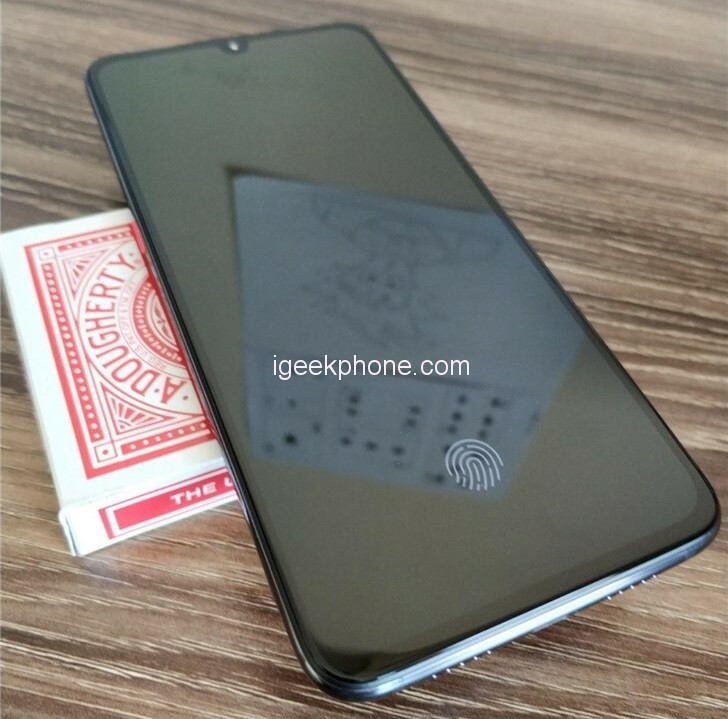 The water drop screen is not much to say, it is a matter of opinion; Corning 6th-gen gorilla glass is said to be resistant to falling and scratching, here is not to show everyone, after all, did not buy insurance; 5th-gen screen fingerprint unlock is worthy of praise, although unlock speed not a capacitive, but the back is finally harmonious, and catching up and surpassing is only a matter of time. In the state of the screen, when you move the phone, the screen will automatically prompt the fingerprint to unlock the area, saving you from trying to put the wrong place. 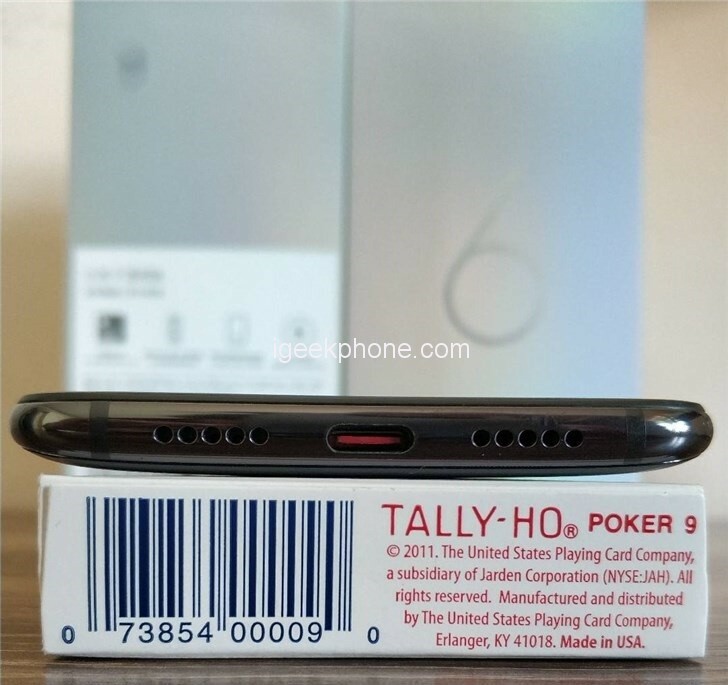 The hidden earpiece is hidden deep, the dust is easy to enter, and it is awesome (actually the position of the earpiece is deeper than the photo, a slit). 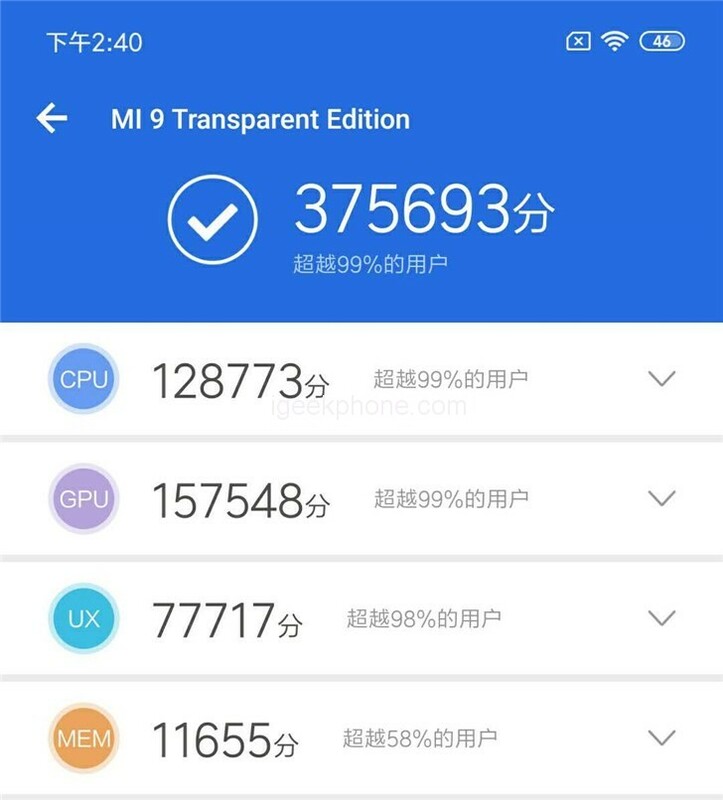 Xiaomi Mi 9 has 4 versions in 3 colors and a transparent edition of the regular version. My favorite is the transparent. Turning to the back, the first thing that i noticed was the red ring on the camera, which was embellished with the contrast of the dark black body. This kind of embellishment has 3 places, which i think is just right. The rear triple-camera uses Sony’s 48MP ultra-wide-angle macro, supports 960fps slow-motion shooting, 4cm macro camera in super wide-angle mode, the super night scene moon mode and other functions that are not needed, anyway, it is all. 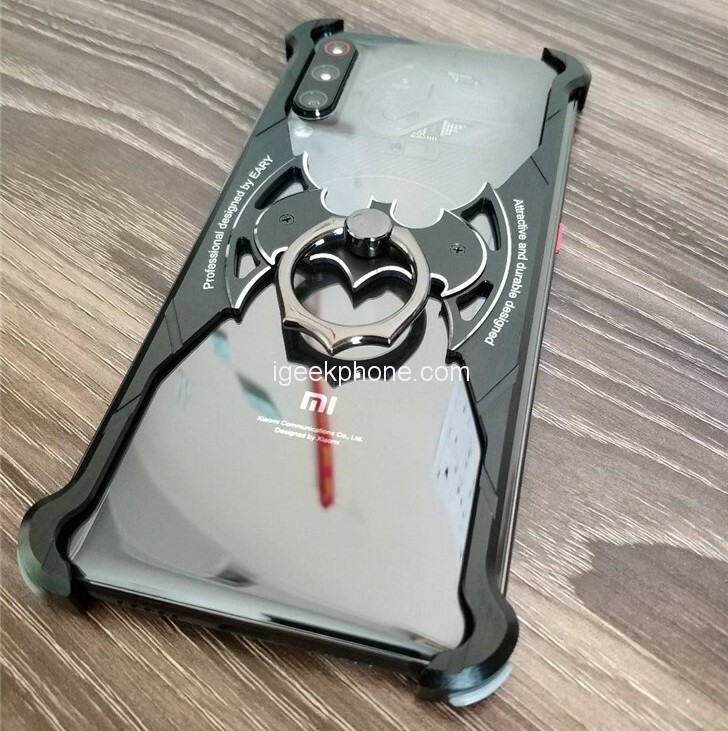 Then said that the design of the exposed decorative motherboard and wireless charging coil gives a cool feeling, the transparent glass plate of the back shell is not like the glass, it is smooth and delicate and people can’t put it down. Since the back shell is too bright, it is really troublesome to shoot clearly. I changed a lot of angles to make it look like this. This is the other 2 red embellishments, the AI button on the left side of the fuselage and the Type-C interface. 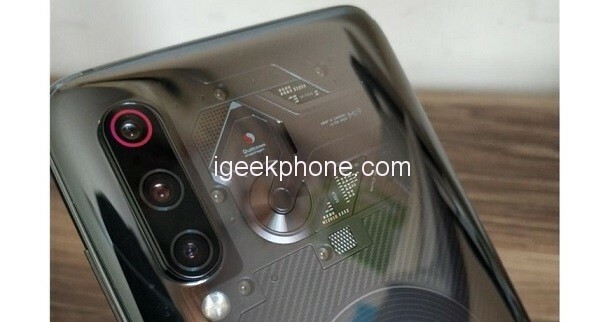 Xiaomi Mi 9 canceled the stereo speaker, but thanks to the blessing of the 12×17 super linear speaker, the external sound is really loud and the sound quality is also improved. 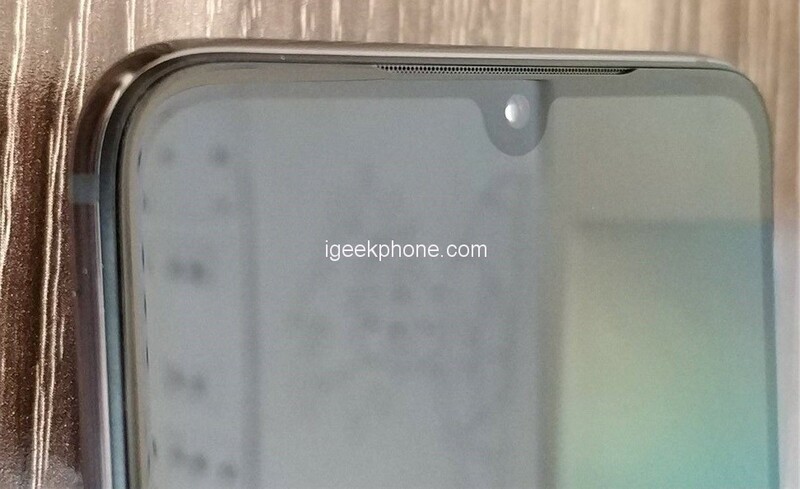 From the bottom view, the picture can also see the curvature of the back shell, holding it just right. The quality control of Mi 9 is also good, the gap around the back shell is particularly small, I hope to add IP68 waterproof when going to Xiaomi 10. 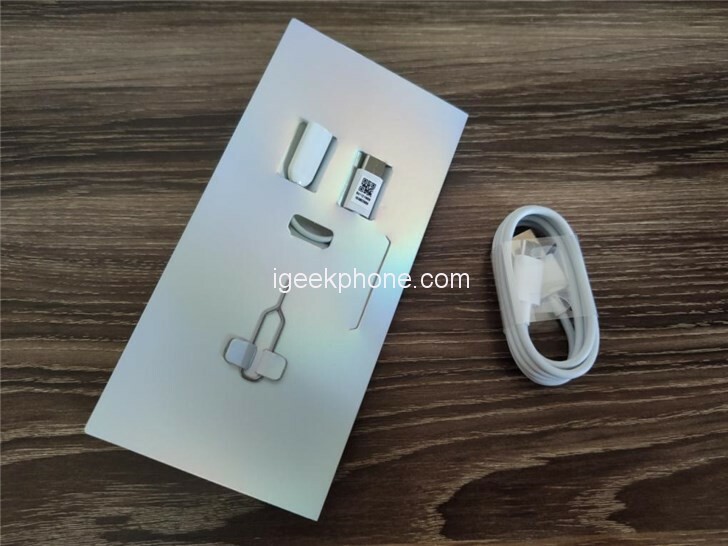 Its charger supports 5V 3A/9V 3A/12V 2.25A output, which is up to 27W; supports 20W wireless charging (This picture uses the Xiaomi 9 super macro shot, but also wide Isaac). There is also a Type-C data line and a 3.5 headphone converter. The first time the remaining boot memory is 5.5G, and no matter how the system takes up 2.5G of storage, you can open some software and kill the process. You will find that the storage is less 1G, and then clean up and use it. transfer. This batch of Xiaomi Mi 9 is equipped with Android 9, MIUI stable version 10.2.15.0. Although it is not popular to run points, but as a member of the strongest camp in Android, do not run, always feel the shortcomings. 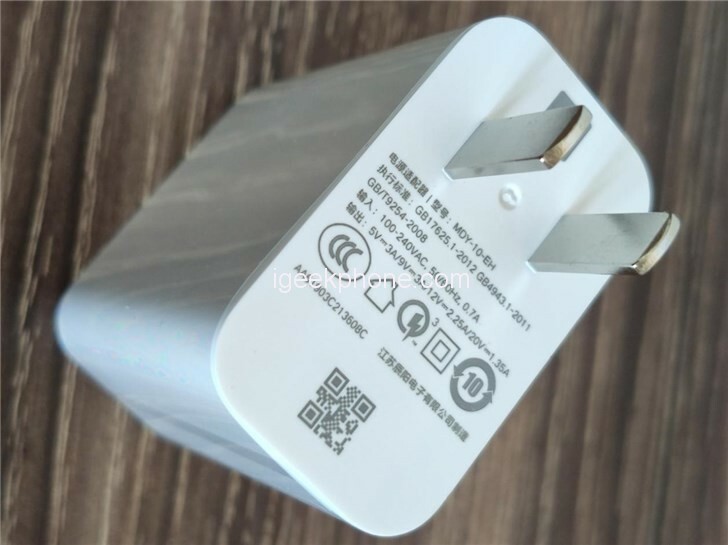 Compared with the previous generation products, the indicators of Xiaomi Mi 9 have been significantly upgraded, but the battery has become smaller. The picture below shows my moderate use of the day. 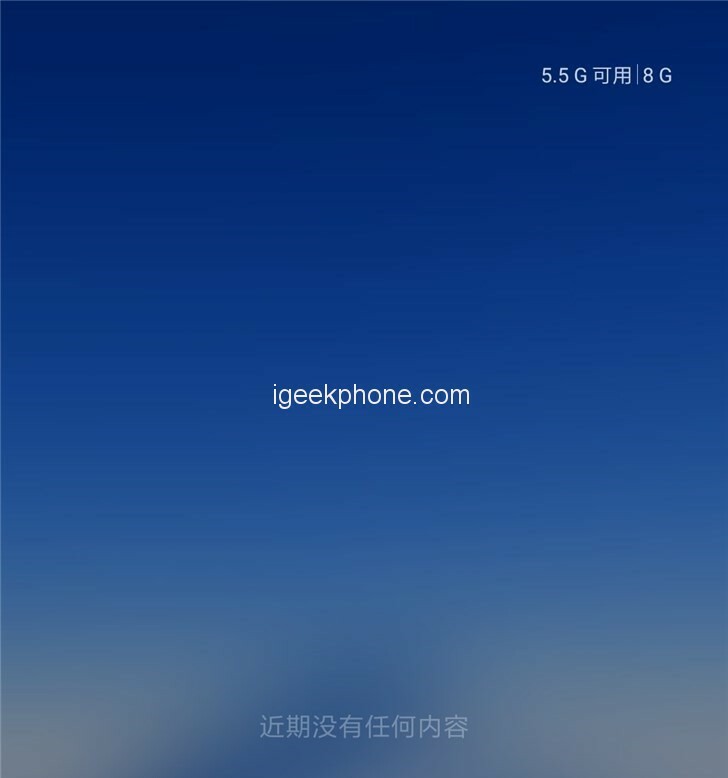 Xiaomi Mi 9 Exlorer Edition has been specially customized for the “Explorer” theme, charging and unlocking have animation matching, very cool. 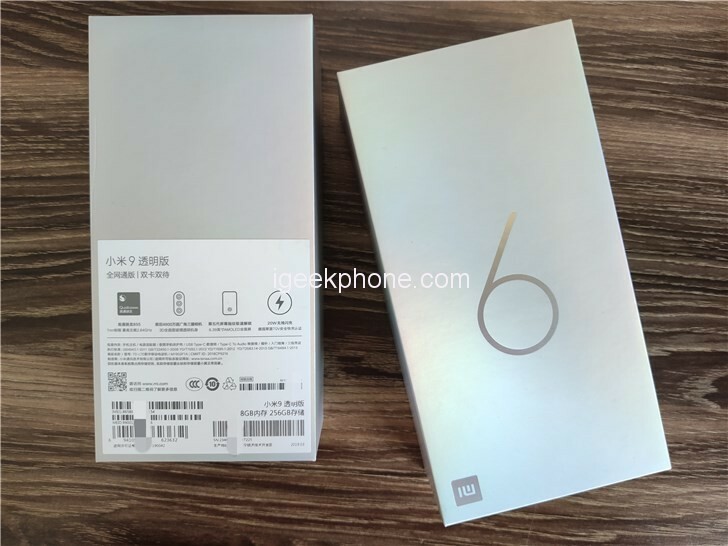 The general situation of Xiaomi Mi 9 Exlorer Edition is introduced to this. In general, there are still many highlights. The ultra-high configuration, first-class design, conscience price and full-featured NFC support bus access control simulation. I have always felt that MIUI’s system is user-friendly, although there are system advertisements, but it can also be turned off. Although the battery of Mi 9 is slightly smaller, it is better to charge faster. Generally, most of the remote doors will also have charging treasure.